Alex Jarrell, Chief Experience Officer and co-founder of NomNomNow, a pet health company that crafts and delivers custom-portioned, made-to-order fresh food for dogs and cats joins eHealth Radio and the Animal Health and Health News Channels. What is NomNomNow and what made you start this company? Why should pets eat fresh food? Isn't kibble good enough? Why do you think people are interested in this product at this time? Is it expensive to feed a pet this way? TIP: Become more well informed about what's in your pets' food. Read the ingredients and don't be afraid to ask questions to your veterinarian or to the brands that make the food your feeding. Also, with so many obese pets, it's important to be extra cautious if you're not feeding something pre-portioned. Make sure you know how many calories are in your pets' treats, and factor that into their daily calories. Alex Jarrell, Chief Experience Officer and co-founder of NomNomNow, is an expert in customer experience management, and is a true caretaker at heart. Growing up on a farm in Tennessee as the daughter of a veterinarian, Alex’s love of animals blossomed early in life, and has shaped who she is today. After witnessing dramatic health improvements in her own dog, Harlee, as a result of a fresh diet, Alex was determined to help pet parents everywhere experience the powerful benefits of nourishing their pets with fresh food. 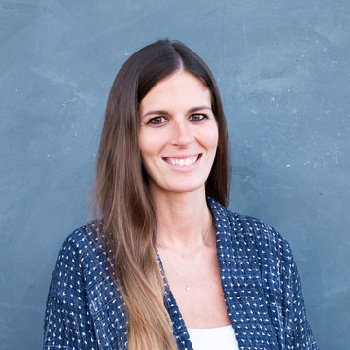 She set out to create the healthiest, most effective pet nutrition company the world. Alex cares deeply about transparency and education in the pet food industry, and wants to provide pet parents with the tools they need to ask the right questions of pet food brands, understand the importance of proper nutrition, and make well-informed decisions about their pets’ health. 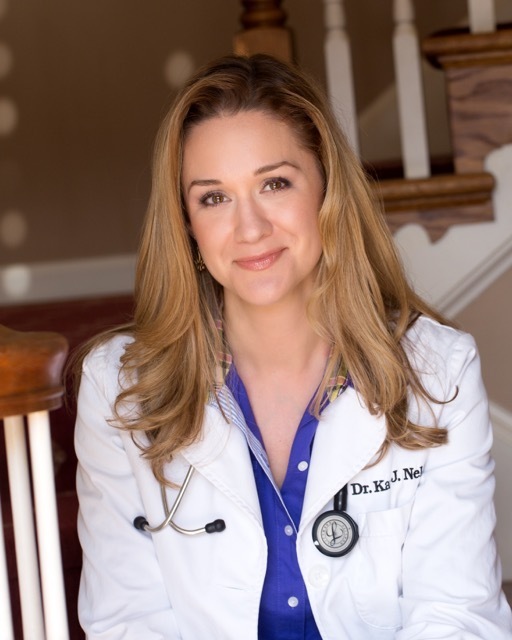 Dr. Katy Nelson, a Veterinarian at the Belle Haven Animal Medical Centre in Alexandria, Virginia again joins eHealth Radio and the Animal Health Channel to discuss keeping your pet fit and healthy and what to do if your pet needs to lose weight. People and their pets need to balance their diets, that is certainly true. How do you figure out how much to feed your pets and how often? If you feed your pets table food or unhealthy food now, how can you transition them to eat more healthy options? What about exercise in the winter? Where do you find FreshPet? Is it in your local supermarkets and stores? If there is one piece of advice for pet lovers and how they feed their pets, what would it be? 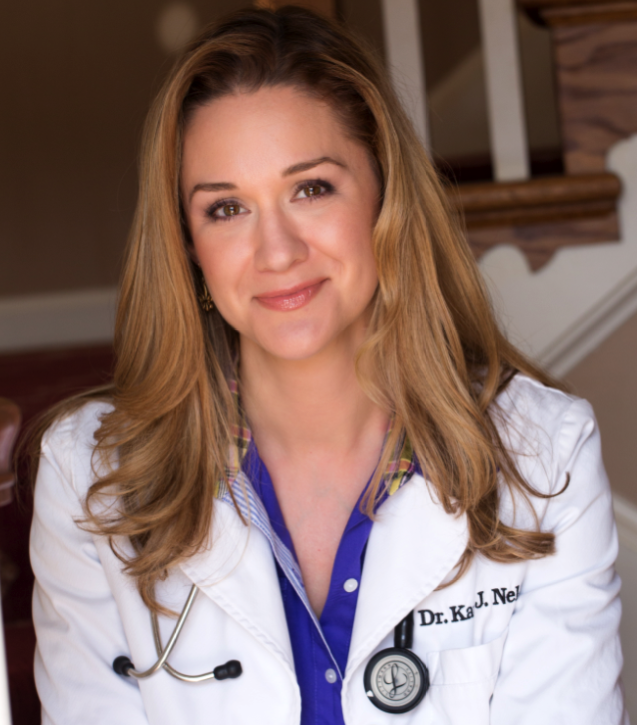 Dr. Nelson is an associate veterinarian at the Belle Haven Animal Medical Centre in Alexandria, VA. as well as the host and executive producer of "The Pet Show with Dr. Katy" on Washington DC's News Channel 8 - the show airs at 11am on Saturday mornings. She serves as an expert on animal health on Washington DC's All News Radio Station, WTOP News as well as onWashington DC’s ABC affiliate WJLA ABC 7. She has been featured on the TODAY Show, Fox & Friends, NPR, CNBC, The Meredith Vieira Show, HuffPost Live, and is the expert for the second season of the popular show “Unlikely Animal Friends” to air this Spring on NatGeo Wild. Dr. Katy is the Medical Director of Pet Health for Stop Aging Now, a leading nutrition and lifestyle company that relies on the latest clinical research to guide them in their efforts to help people and pets. She is also the Medical Director of Pet Health for BioStem Logics, the leader in regenerative medicine for humans and pets. She is a frequent contributor to HuffPost Pets, BarkPost and PetMD and you can also read "Ask Dr. Katy" quarterly in the Virginia-Maryland Dog Magazine, or online. Dr. Nelson is passionate about health and fitness, and she strives to help dogs and cats to live the longest, fullest life that they can lead by staying fit and trim. Along with Steve Pelletier from SlimDoggy and Krista Wickens from DogTread, she is a founding partner of PetsMove.org, a national health and fitness initiative aimed at getting people healthy alongside their dogs. A lover of fashion and beauty, she envisions a world where all products are cruelty-free, not tested on animals, made in a sustainable manner, and free of harsh chemicals that are unsafe not only for us, but for our pets. She is also a passionate advocate for pet rescue and Pit Bull Type Dogs, and speaks ardently on the subjects in many different forums. Dr. Nelson is a Certified Veterinary Journalist (CVJ), accredited by the American Society of Veterinary Journalists (ASVJ). She is the former President of the District of Columbia Academy of Veterinary Medicine, the oldest and largest veterinary continuing education society in the United States. Through her consulting business, KJN Pet Marketing, she has served as a valuable source to reporters around the country for the past 6 years, and as a marketing consultant for pet-related companies - from Fortune 500 corporations to pet/pet parent targeted start-ups. A native of Louisiana, Dr. Nelson was raised on a small farm in the heart of the state where her childhood was filled with many beloved pets. She earned her veterinary degree in 2001 from the Louisiana State University’s School of Veterinary Medicine. Dr. Nelson has had some very unique opportunities in her career to hone her skills in both small animal practice and corporate veterinary medicine. She lives in Washington DC with her husband, their son and daughter, their rambunctious dogs Papi (Dr. Nelson's co-host on "The Pet Show"), an incredibly lovable Labradoodle, Eddie Underbite, a Shih Tzu/Poodle mix obtained through Mutts Matter Rescue and Petfinder.com, and The Lizard of Oz, a bearded dragon rescued through the Fairfax County Animal Shelter. Despite being a very busy wife, Mom, pet parent and doctor, Dr. Nelson still carves out time for many charitable organizations in the DC area and beyond. She is committed to helping the Catherine Violet Hubbard Animal Sanctuary in Newtown, CT, become a reality. She serves on theWashington Humane Society's Fashion for Paws Advisory Board, the Washington DC area's premier philanthropic fashion event. 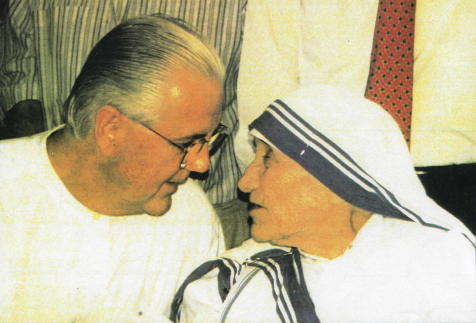 She is a proud member of the advisory board for The Chaos Foundation and is a long-term supporter of The Tigerlily Foundation and St. Jude’s Children’s Research Hospital. Dr. Joseph C. Maroon a renowned neurosurgeon, sports medicine expert, health and nutrition expert as well as Ironman triathlete joins eHealth Radio and the Health News and Supplement Channels to talk about why taking omega-3 supplements are important to overall health. Why should people take an omega-3 supplement? What makes Omax3 so special in the omega-3 space? How does Omax3 benefit cognitive, heart and muscles? What is the freezer test? How does Omax Pet help with pet health? 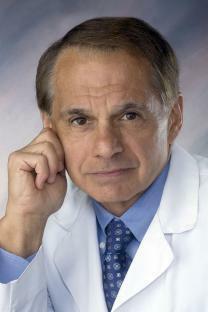 Dr. Joseph C. Maroon, MD, FACS is Professor and Vice Chairman of the Department of Neurological Surgery and Heindl Scholar in Neuroscience at the University of Pittsburgh Medical Center. In addition to being a renowned neurosurgeon, he is a sports medicine expert, health and nutrition expert and Ironman triathlete. For more on Dr. Maroon click here. Todd Davis, the CEO & Founder of Endexx Corporation, a diversified company with two key operating entities (M3Hub/Autospense Technologies & CBD Unlimited-Hemp Nutraceuticals joins eHealth Radio and the Diabetes, Health News & Nutrition & Pain Management Channels. 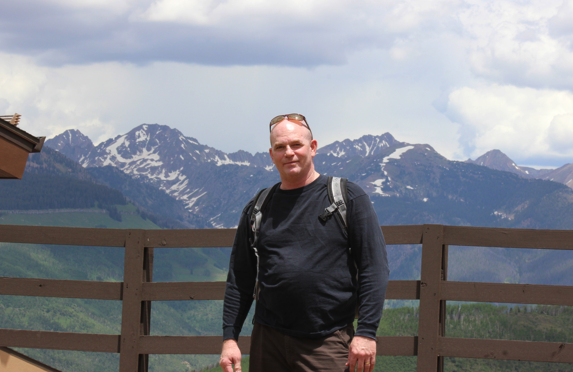 Todd has 26 years experience in the Investment Banking and Small Cap Markets. Why are phytocannabinoids so important for quality wellness? What methods and testing are you using with CBD? How are your products helping People and Pets? How well are your products performing in the market? On the side, how are your developments with Autospense Progressing? Are you uplisting and completing your Audit? Todd Davis is Chairman and CEO of Endexx Corporation and has been since 2003. Todd was an Investment Banker/Stockbroker, and trading analyst from1990-2000. He also serves and has served as CEO/President/CFO/COB and Director in multiple publicly traded companies from 2001-2016 (present). Endexx accountability through "seed to sale" inventory management and an "End of Sale" technology integration. Based on principles developed by the pharmacological industry, the m3hub platform is the first standardized software solution for tracking pharmaceutical grade marijuana that maintains compliance with federal, state and local regulations. It is intended to provide a smooth transition to eventual federal mandates. The Autospense™ is a commercial grade inventory control and dispensing device that provides up-to-the-minute accounting details and ensures both product and patient security. By automating the dispensing process, Autospense™ increases productivity and reduces costs for marijuana retailers, while enhancing their service quality by reducing transaction time for customers. Dr. Geoffrey Broderick, who is a practicing veterinarian with nearly 50 years of experience & known worldwide for his organic, healthy, chemical-free pet food line, Cornucopia, and has recently released a book called "Compassion for Pets" joins eHealth Radio and the Animal Health & Health News Channels. Could you tell us a little bit about yourself, as well as your history as a veterinarian? How does your line of pet food differ from its competitive pet products, and what are some of the key ingredients? How does the present life expectancy of of cats and dogs differ from the life expectancy of cats and dogs in the past? 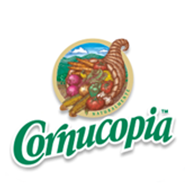 Is it true that Cornucopia Pet Foods are for dogs and cats? I've always thought that dogs and cats needed a different diet. Can you explain? 1962 – Attended Delhi A&T College, first class of veterinary technicians in the U.S.
Dr. Shian Simms, the doctor of veterinary medicine at Bideawee – headquartered in Manhattan joins eHealth Radio and the Animal Health & Emotional Health Channels. Bideawee is the oldest pet adoption agency in the nation and was founded 114 years ago. How does a pet help improve one’s emotional health? How does “petting” reduce stress? Can your depression problems improve when you interact with your pet? How can a pet – especially for older Americans – help with body/mind and spirit? Can you share a story or two about how someone adopted a pet through Bideawee and helped him/her in either an emotional or physical way? Do you suggest pet health insurance for people who adopt from Bideawee as well as other pet welfare organizations? What are the benefits? Bideawee, which means “stay awhile,” in Scottish, is one of the country’s oldest and most respected animal welfare and pet adoption organizations. Founded in 1903, Bideawee’s mission is to be Greater New York’s leader in rescuing, caring for, and placing homeless cats and dogs with people who love them. Bideawee provides an array of high touch services including adoption centers, animal hospitals, pet therapy programs, and pet memorial parks that serve pets and pet lovers on their lifelong journey together. Bideawee’s Loving Legacy program allows pet owners who pre-decease their pets to provide for cherished companion animals. Bideawee is a not-for-profit 501(c) 3 humane animal organization and 100% of Bideawee’s funding comes from private sources. Bideawee operates in New York City, Wantagh, and Westhampton. Dr, Katy Nelson, a veterinarian at the Belle Haven Animal Medical Centre in Alexandria, Virginia joins eHealth Radio and the Animal Health and Health News Channels to explain the importance of whole pet foods for pets. What is in most pet food? Dr. Katy: what is meal? Where do you find Freshpet? Does Freshpet offer food for cats as well? Dr. Katy Nelson is a veterinarian at the Belle Haven Animal Medical Centre in Alexandria, VA. as well as the host and executive producer of "The Pet Show with Dr. Katy" on Washington DC's News Channel 8. 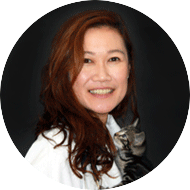 She is also the Medical Director of Pet Health for BioStem Logics, the leader in regenerative medicine for humans and pets. She is a frequent contributor to HuffPost Pets, BarkPost and PetMD and you can also read "Ask Dr. Katy" quarterly in the Virginia-Maryland Dog Magazine, or online. 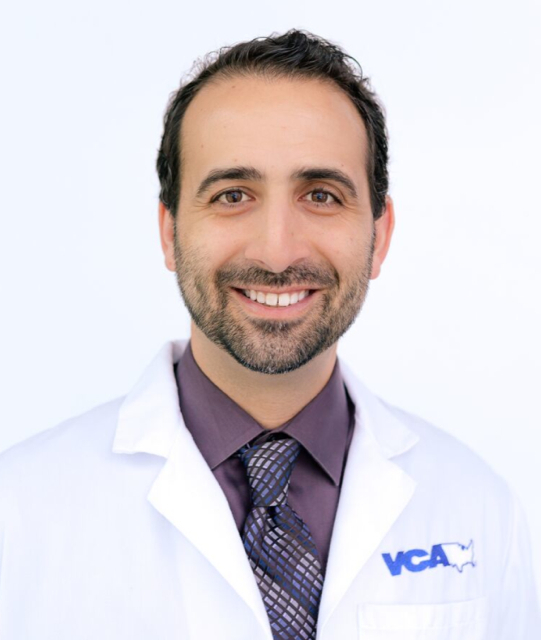 Dr. Patrick Mahaney, Los Angeles’ premier, concierge, house-call veterinarian through his company California Pet Acupuncture and Wellness (CPAW), Inc. joins eHealth Radio and the Animal Health Channel. Can you tell us a little bit about yourself to get things started? What is California Pet Acupuncture and Wellness (CPAW), Inc.? Can you tell us about the pet obesity and how it is becoming a problem? How can we stop our pets from becoming obsese? What do you recommend listeners to do if their pet is gaining weight? Is it best to feed them an all natural diet? 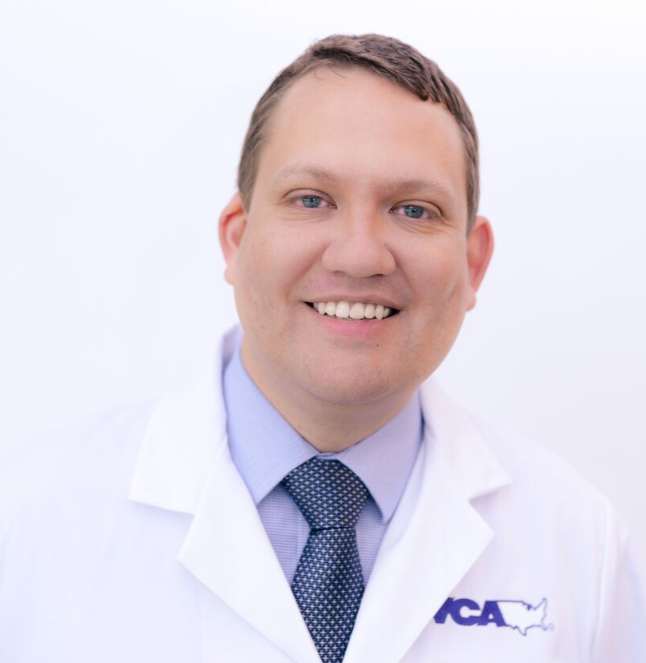 Dr. Patrick Mahaney is Los Angeles’ premier, concierge, house-call veterinarian through his company California Pet Acupuncture and Wellness (CPAW), Inc. He also provides holistic treatment for cancer patients at the Veterinary Cancer Group. Dr. Mahaney is a highly sought after certified veterinary journalist and shares his expert perspective on animal health and current events via Animal Wellness, AOL’s Paw Nation, Hamptons Pet, The Honest Kitchen Blog, PetMD’sThe Daily Vet, Pet360’s Pet-Lebrity News, PetSafe, Pet World Insider, and Victoria Stilwell’s Positively.com. He co-hosts an internet radio show, Holistic Vets on the Radio Pet Lady Network. 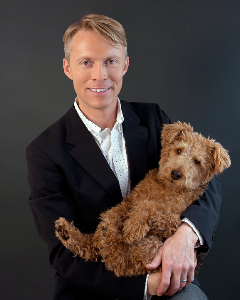 Dr. Mahaney makes television appearances, including Hallmark Channel’s Home & Family, Bite Size TV’s The Girl Spot, and is the go-to-holistic veterinarian for Animal Planet’s My Cat From Hell. He participates in public speaking engagements through BlogPaws, UCLA Extension, and Western University of Health Sciences College of Veterinary Medicine. Dr. Mahaney is a member of many professional advocacy groups, including the American Veterinary Medical Association (AVMA), California Veterinary Medical Association (CVMA), International Veterinary Acupuncture Society (IVAS), and Lesbian Gay Veterinary Medical Association (LGVMA).